We have a team of specialists in every field of Dentistry, Orthodontics, Periodontics, Prosthodontics, and Endodontics. Teeth are a very important part of the body, for good health starts with good oral health. 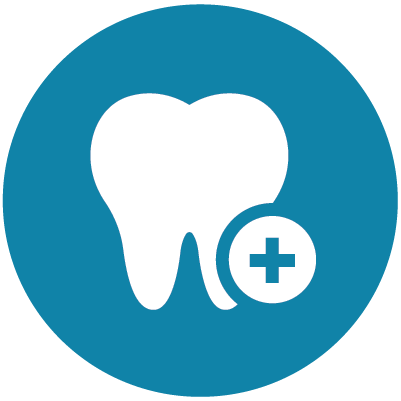 The general well-being is associated with good oral health. New research has shown a possible close relation between Periodontal Diseases and Cardiac Diseases. Looking after your teeth then becomes a very important aspect and we at Narayana Health provide comprehensive dental care in all specialities of dental surgery in an extremely clean and hygienic environment at an affordable cost. The Dental Team specializes in treatments like treatment of medically compromised patients, mentally challenged children & adult under general anaesthesia. The dental team at Narayana Health consists of excellent dental surgeons in various fields of dental surgery giving patients the best care.